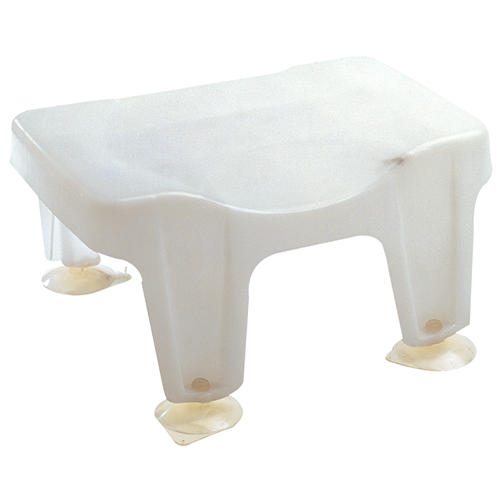 Specially designed seating area provides an anti slip but comfortable platform for the user. This strong but lightweight bath seat has a cut away design at the front to aid personal hygiene. Maximum user weight 30 stone (190kgs). Secured in bath with rubber suckers. Textured surface for added safety.